Everything is better by the water. 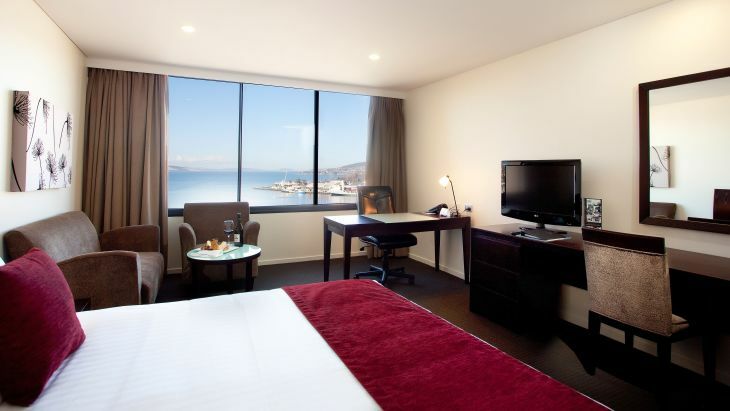 Find true pleasure in this recently refurbished room. 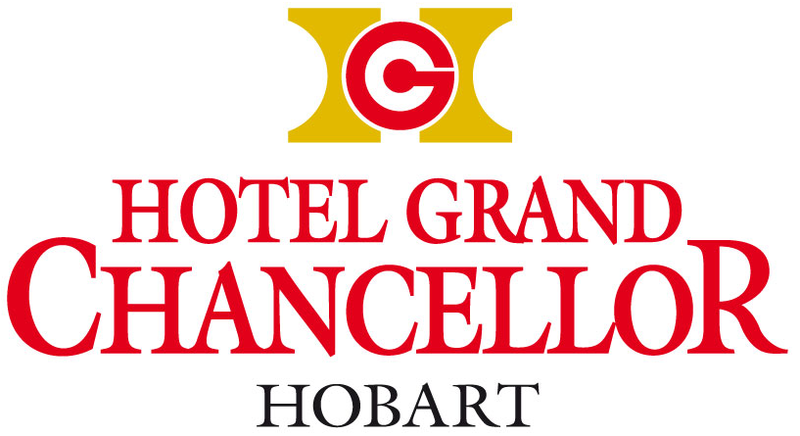 Elegant woodwork and a stylish décor will delight the most seasoned of travellers, with panoramic views of the ever-changing waterfront throughout the day and into the evening, as the lights of Hobart Harbour begin to sparkle to life just beyond your window. 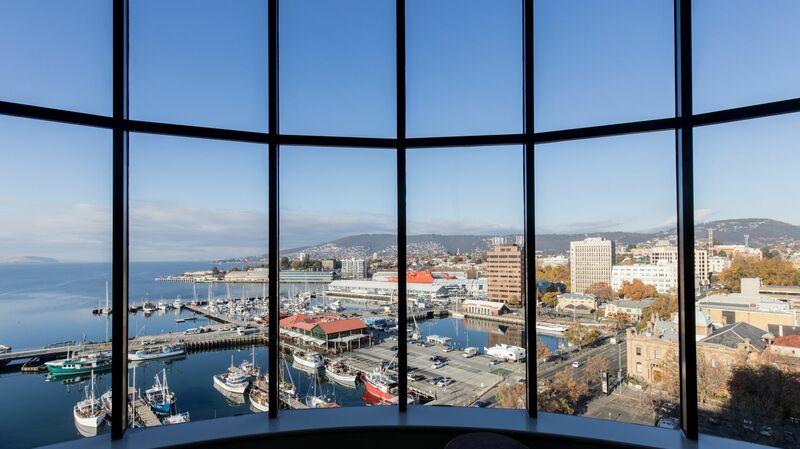 These Hobart harbour view hotel rooms are the perfect choice for every traveller.